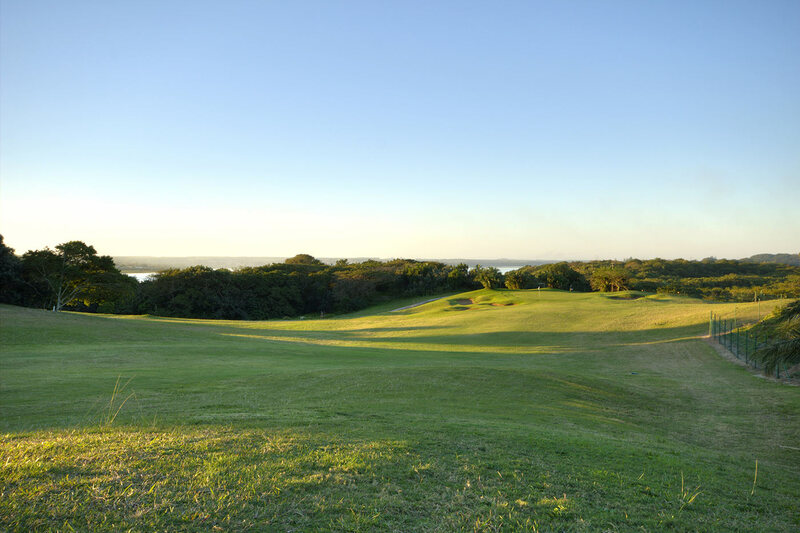 Richards Bay Country Club occupies one of the most attractive sites in South African golf, on the shores of Mzingazi Lagoon in tropical Northern KwaZulu-Natal. 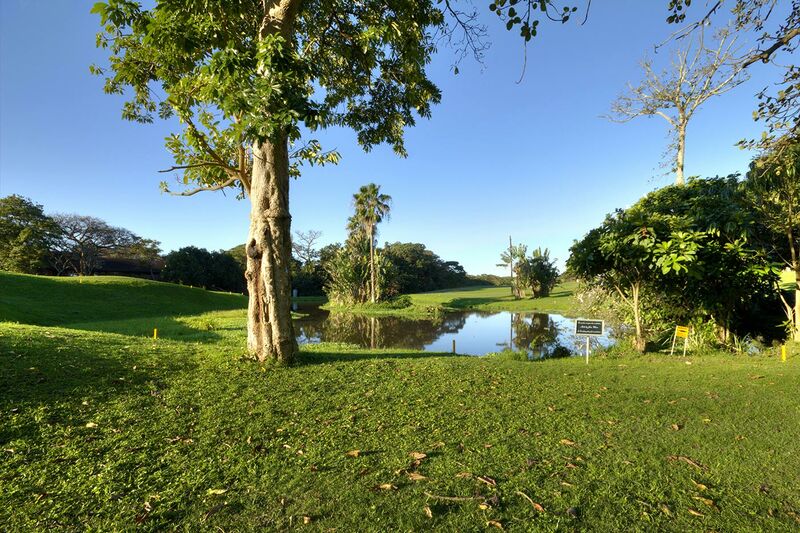 Hippos and crocodiles are among the hazards found on the course. 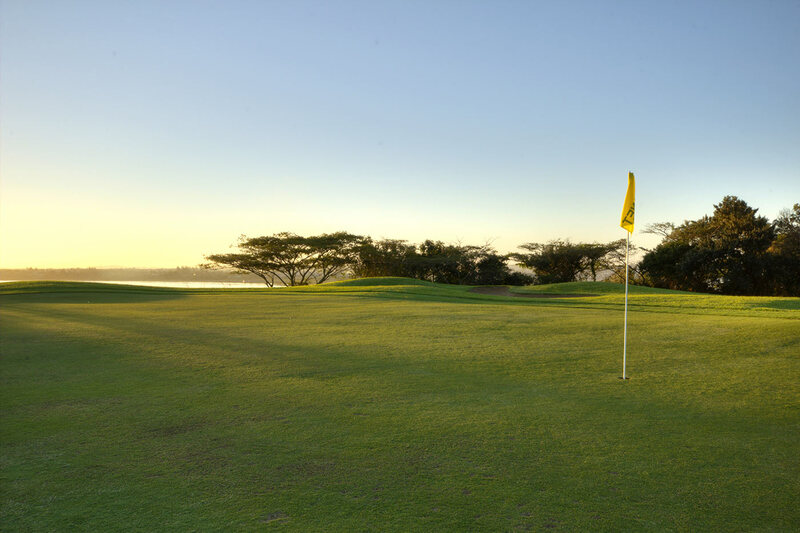 Club manager Louise Wood, in describing the most memorable hole, the par-5 18th, says “it is guarded by several crocodiles on the banks of the lagoon.” Locals may be used to them, but visitors will no doubt give the crocs a wide berth. 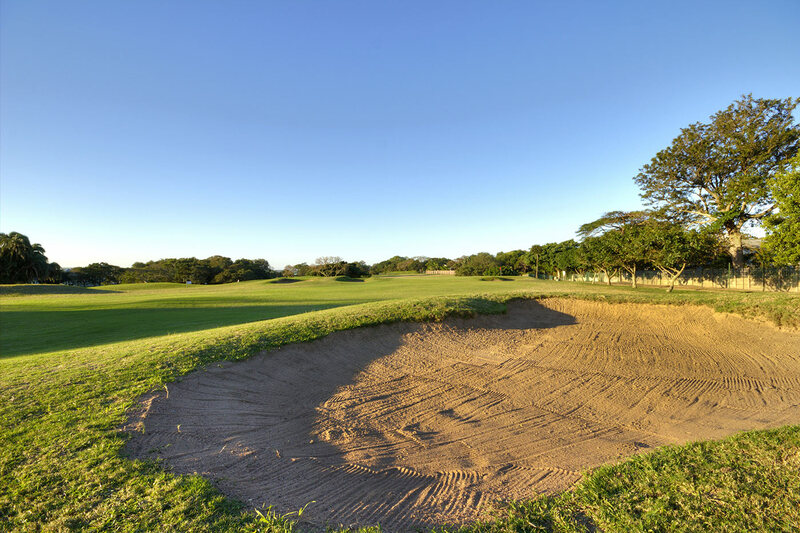 The fortunes of Richards Bay CC took a turn for the better 10 years ago with the development of the Mzingazi Golf Estate on the property. 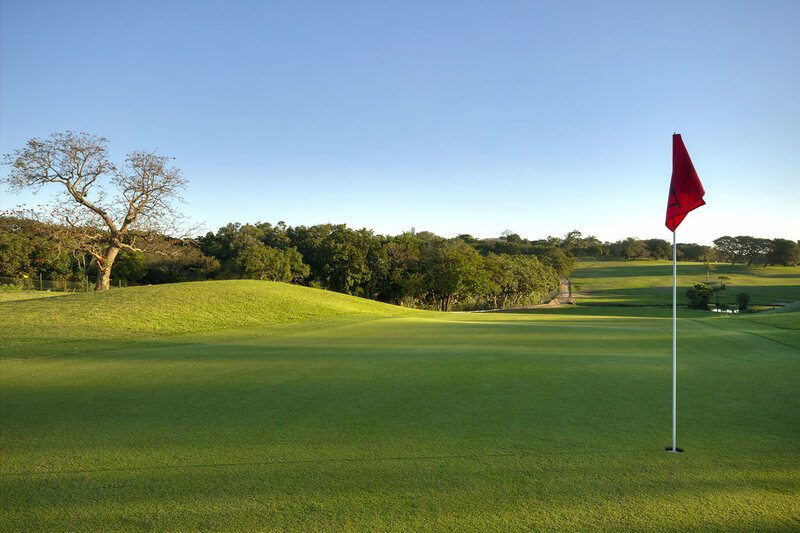 This resulted in a major upgrade of their 18-hole course by Peter Matkovich, the installation of automatic irrigation, and a modernised clubhouse. When it comes to a golf club converting part of its property into housing, it’s usually the developer who approaches the club first. In this case it was the other way around. 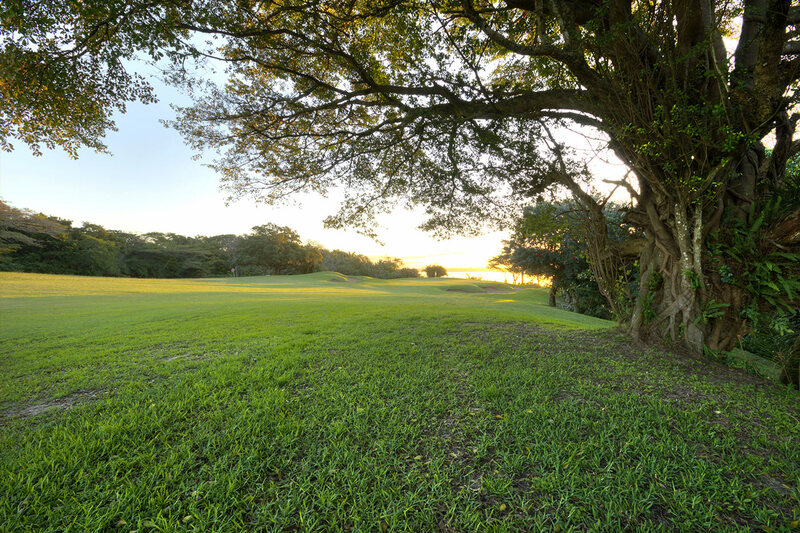 The Richards Bay CC committee had concluded in the early 1990s, when the club was struggling financially that the only sustainable way forward was the development of a housing estate on the course, with home owners becoming members. The council did a feasibility study, and in 2001 set out to find a developer. That person came along a few years later in the form of Glenn Hesse, and the R300-million estate was launched at the end of 2006. 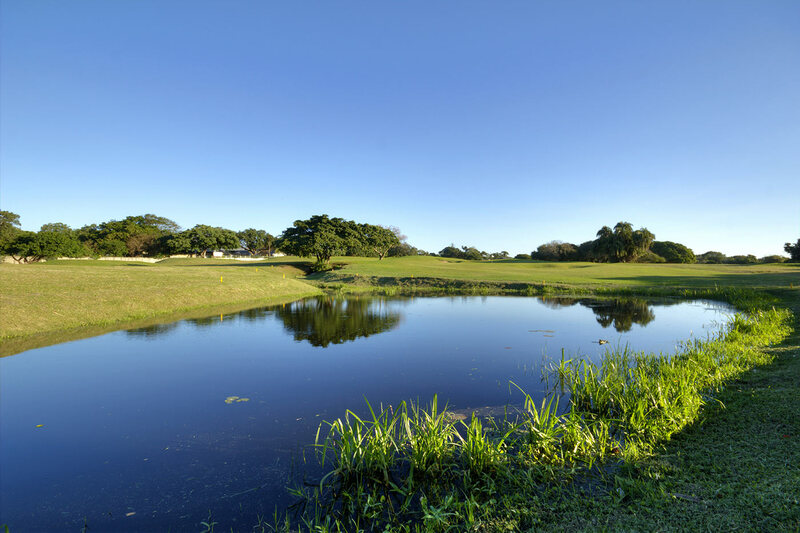 One stipulation was that the development had to accommodate the movement of hippos on the course. 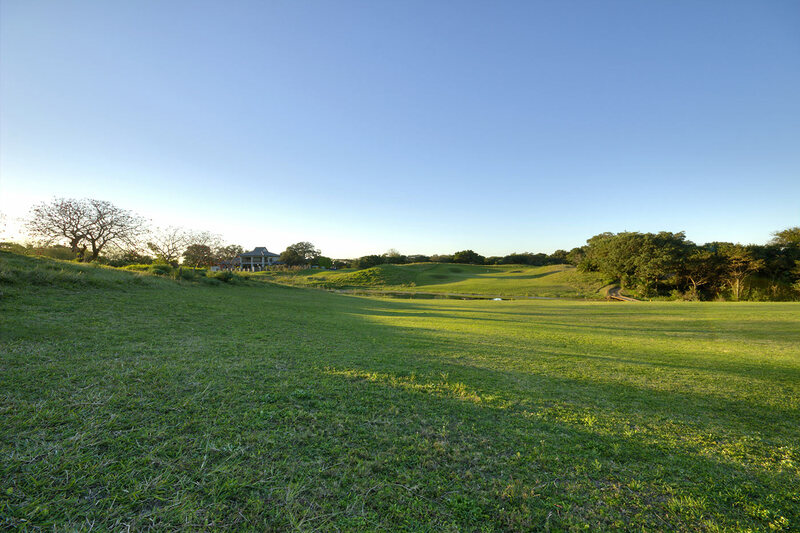 Today, Mzingazi Golf Estate is an idyllic paradise for residents in terms of location, security and abundant wildlife. Some 138 different bird species have been logged. 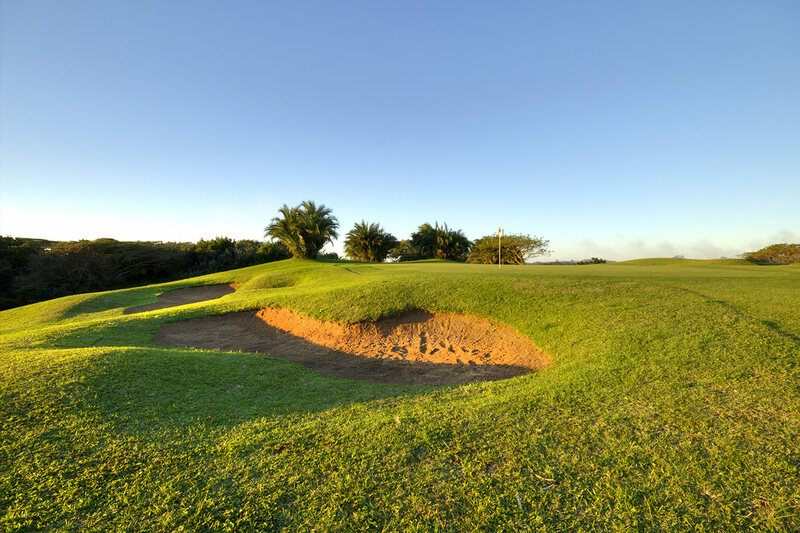 The first sports and recreation club in the town was started in 1970, and later that decade came the construction of a 9-hole course, increased to 18 holes in 1987, built by member Gerry Gibson. The first greenkeeper was a youthful Gary Barker, now one of the country’s leading turf consultants. Richards Bay CC was founded in 1985, and the other sports have now relocated elsewhere. Richards Bay was proclaimed a town in 1969, and in 1976 a new deep water harbour was opened – the deepest natural harbour in the southern hemisphere – with a railway link to Johannesburg, and an oil/gas pipeline. It became one of the country’s fastest-growing cities, with a coal terminal and two aluminium smelters. 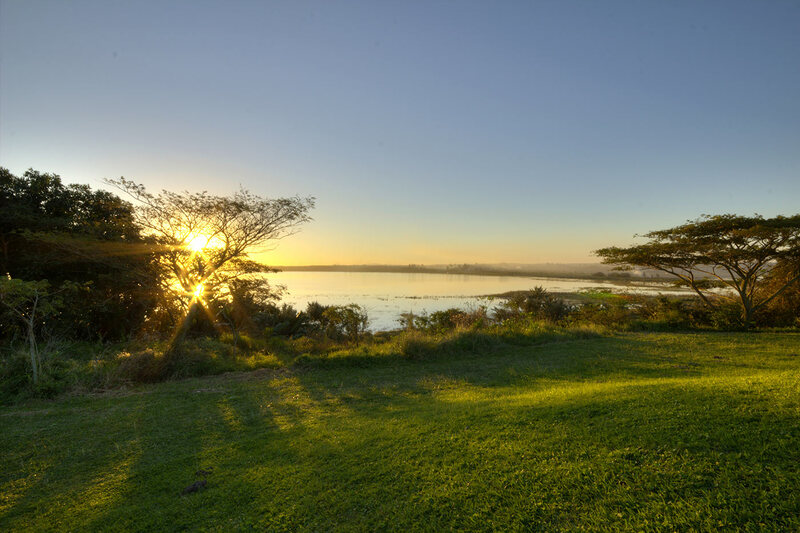 The club’s location on the Mzingazi Lagoon was used as an army base during the Second World War. This land was given by the municipality for the site of a sports club in 1969, and Alusaf paid for a clubhouse. Richards Bay councillor Louis van Zyl has been a member of the club since its inception, and was part of the committee that formed RBCC in 1985.